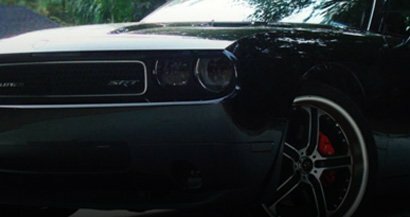 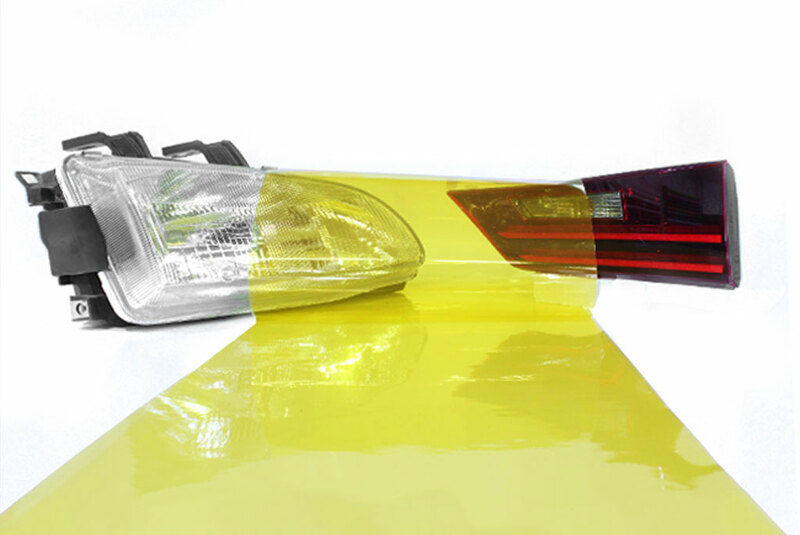 Get that JDM look with Rtint® Yellow Smoke Tint Film now. 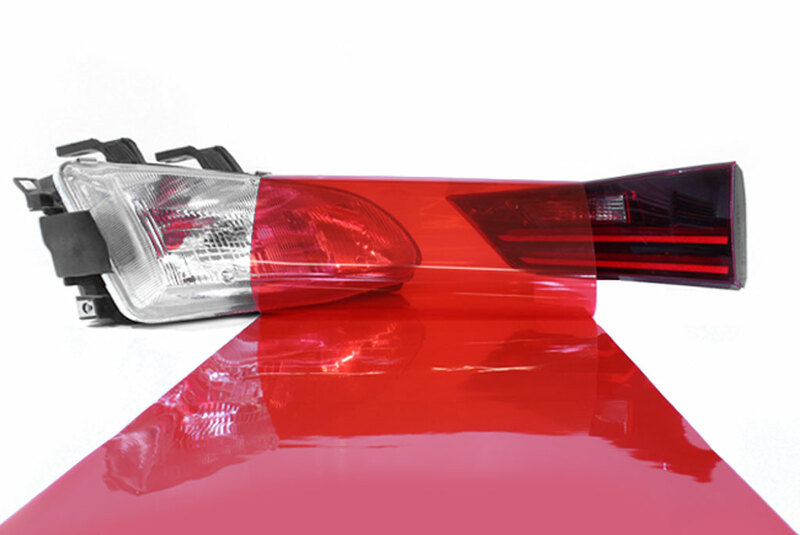 Optically clear, this vinyl wrapping film features an 85% VLT shade and can be applied to cars, trucks, ATVs, motorcycles and more. 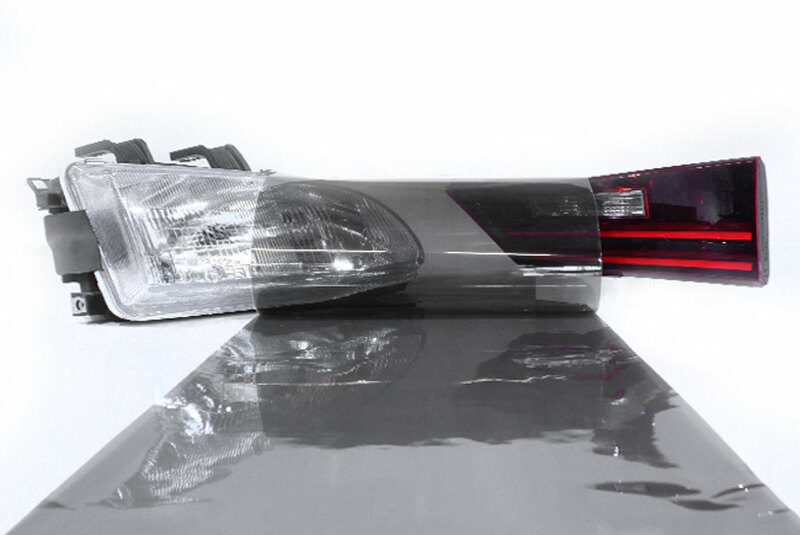 Designed specifically for DIY installation there's no reason to have a shop spray tint your lights unless you want to pay more and permanent tint your factory lights.